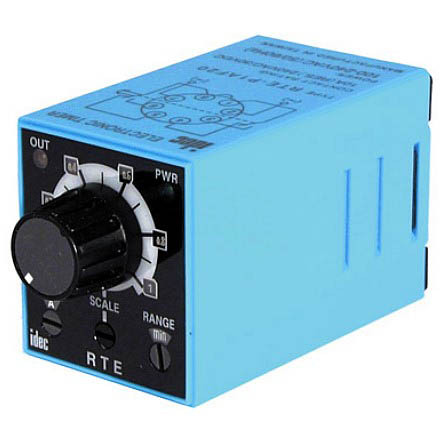 Do you need a simple timer that when time runs out then the outputs transfer? 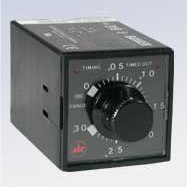 This timing mode is referred to as “on delay” or “delay on make” and is the most popular mode to use. 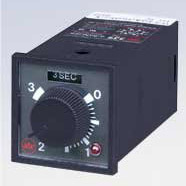 Interval operates the same as an on delay, except the contact will transfer immediately and then at the end of timing, transfer back. These timers will begin timing when power has been applied. These are available in plug-in, standard 8 pin socket, and 10 amp contacts.